I’ll be speaking about creative writing, publishing, and what inspired me to write the series. 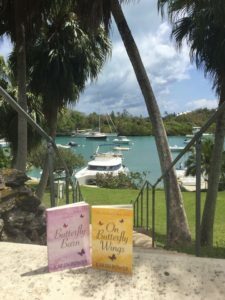 There will be links to my top 20 tips to self-publishing and of course, a Q&A session as I’m always delighted to share information about what I’ve learned about the book world so far on this wonderful journey. If you happen to be in the vicinity, you are very welcome to this free event.